In 1965 Soror Rosalie Bouyer planted a seed that would grow and flourish within the Bronx Community. 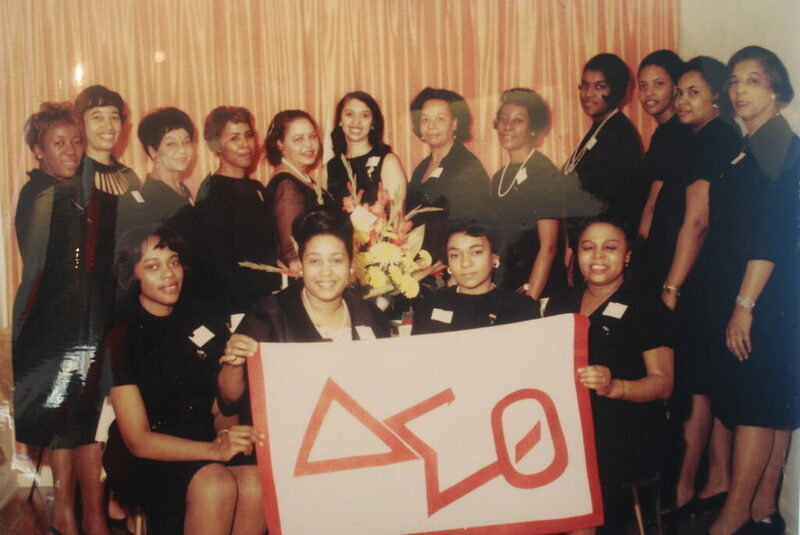 Recognizing the need for public service in the Northeast Bronx Community, Soror Bouyer began discussions with Soror Rosellen Rembert to organize sorors in the Bronx to provide services the community was lacking. 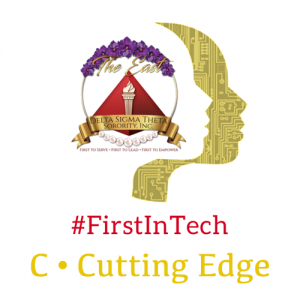 For two years, Soror Bouyer and Soror Rembert along with 14 other sorors met and started the Triangle Club. Some notable projects of the Triangle Club were a book drive, Christmas donations given to the Soundview Houses Children’s Center (1966), and donations to the Forest Houses Children’s Center (1967). The club also collected used clothing and donated them to the Salvation Army & Goodwill, Inc.
On February 18, 1968, sixteen (16) Sorors chartered the Delta Sigma Theta Sorority, Inc., Bronx Alumnae Chapter. Having grown from a membership of 16 to 120+ sorors, the Bronx chapter remains committed to Sisterhood, Scholarship and Service.